When pests come into contact with people and their property, it is a matter of health and limiting the amount of structural damage the pests are able to cause. 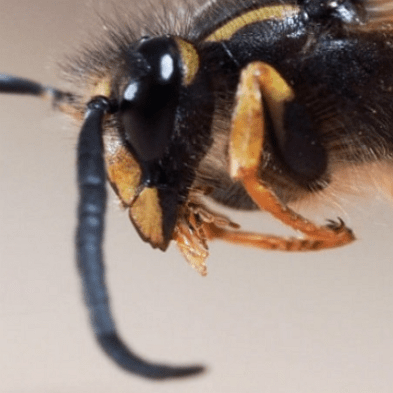 SafeGuard Pest Control, LLC has years of experience handling all types of pest control issues and are certified in the most current treatments available. Our technicians are highly-skilled and certified by the Pennsylvania Department of Agriculture. A combined 30 years of experience allows SafeGuard to efficiently eradicate any type of pest infestation. While initial eradication is the intention, SafeGuard’s Integrated Pest Management (IPM) process is designed to assist in protecting against future infestations while maintaining a healthy environment that is free of pests now and into the future. And at SafeGuard, we recognize the importance for Warwick-area homes and businesses to receive timely, efficient, effective service. That is why we schedule our pest control services at your convenience. With SafeGuard Pest Control, there is no waiting for days for assistance. In most cases, we can provide same day service. Wood destroying such as carpenter ants, carpenter bees, and termites cause more than $5 billion in damage to structures across the United States every year. These insects chew up wood, insulation, furniture, doors, etc., in their quest to create tubes and tunnels for their nests. If not caught in time, termites and other WDI can cause extreme structural and foundational damage to any structure, including homes. Wood destroying insects are commonly found throughout the Warwick area and most parts of Pennsylvania and New Jersey. 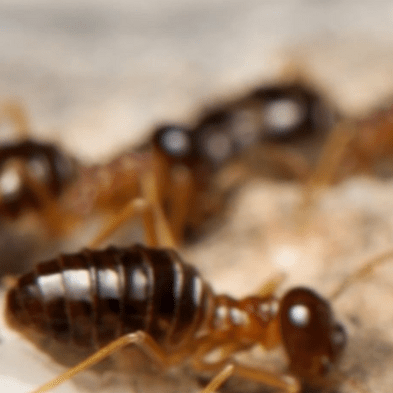 Our skilled exterminators have the training and the means to eliminate your property of termites and other WDI. Any suspected infestation should be followed up by a thorough and professional inspection. In addition, SafeGuard provides Wood Destroying Insect Inspection Reports for professionals in the home-lending and home-selling arena. Bed bugs are, traditionally, one of the most difficult pests to eradicate. Their size, shape, and ability to hide virtually anywhere nearby their host makes them frustratingly elusive to homeowners. Bed bugs may hide in upholstery piping, mattress buttons, and inside draperies. This is why, in the event of a bed bug infestation, a professional pest control provider should be contacted immediately. 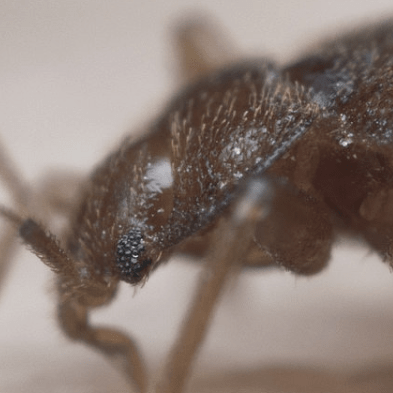 The certified technicians at SafeGuard are trained to find these parasitic insects, and apply state-of-the-art treatments to ensure complete eradication. Rodents are comprised of mice, rats, squirrels, hamsters, and even porcupines. They are gnawing animals that make up the majority of mammals on the planet. Entering a home or building is easy for these creatures as they need only about ½” of an opening to gain entrance. 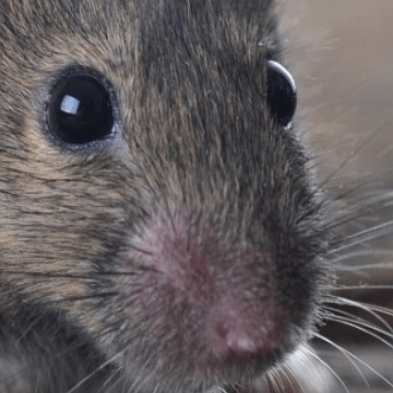 Rodents are capable of transmitting harmful and even lethal viruses and bacteria to humans via feces, urine, and bites. They are known to carry diseases such as plague, rat bite fever, and hantavirus. As a fully licensed exterminator, SafeGuard is well-equipped to handle any type of rodent infestation. We can identify and eliminate nests, as well as seal any possible openings. SafeGuard can help rid you of the stress and anxiety that a rodent infestation can bring, and give you and your family peace of mind.